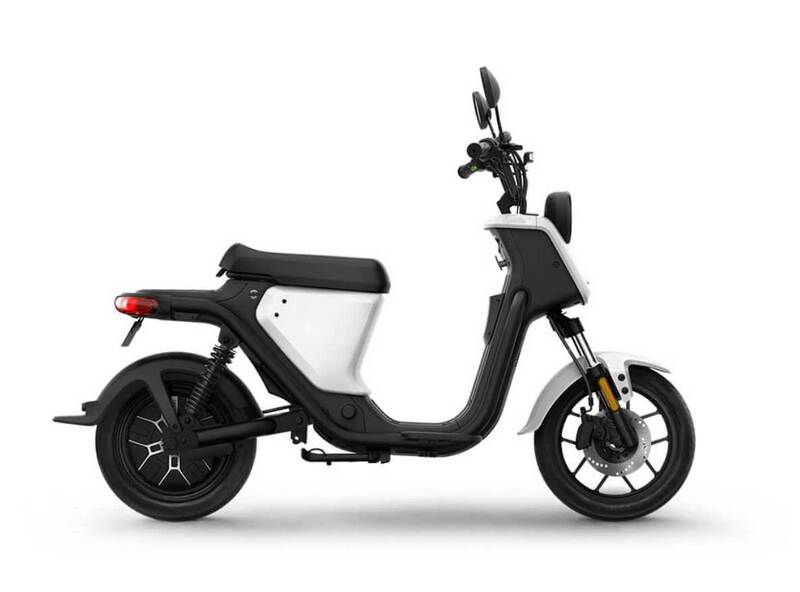 Ultra light and practical, the Niu U Series of mopeds can be ridden on just a CBT license making electric motoring truly accessible. A full charge gives 20 miles range at up to 25 mph. The U Series electric moped from Niu is truely innovative rammed with the latest technology for safe, efficient and emissions free motoring. A great option for those new to two wheel motoring who want to ride and electric moped with just a CBT certificate. The exposed tubular steel frame looks great and gives fantastic stability and rigidity which is paired with the ideal suspension for riding around town on all sorts of road surfaces. It has an 800 watt Bosch motor giving around 20 miles range on a single charge and a top speed of 25mph. 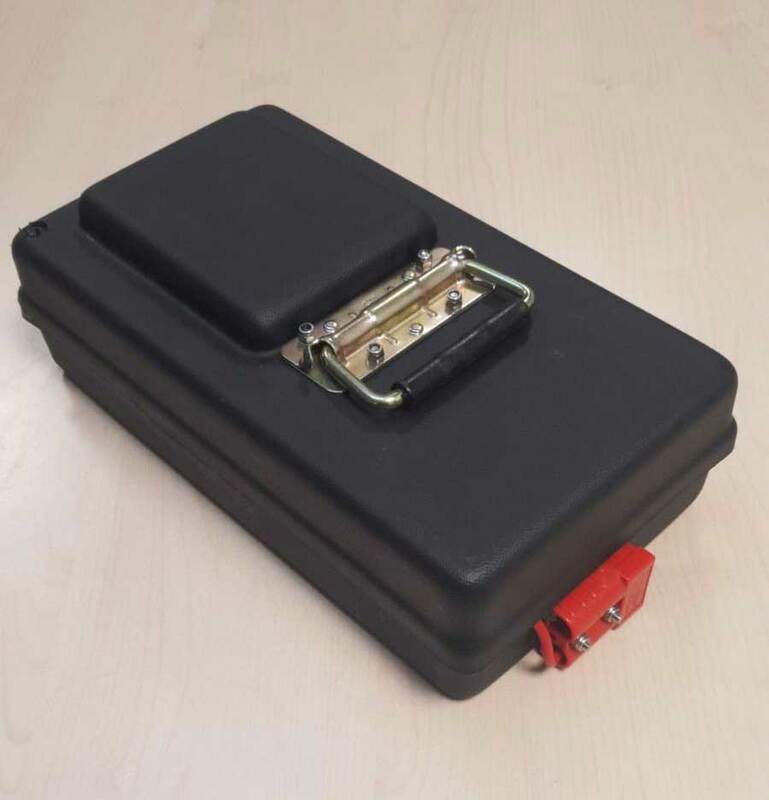 The battery is easily removable and weighs just 5.2kg. All Niu mopeds come with a two year guarantee on the bike and three years on the batteries. UK owners currently receive a 20% plug-in vehicle grant which is accounted for in the listed price. Prices exclude £55 OTR charges for registration and number plates. Detailed specifications available on the Niu website. To arrange a test ride please get in touch.